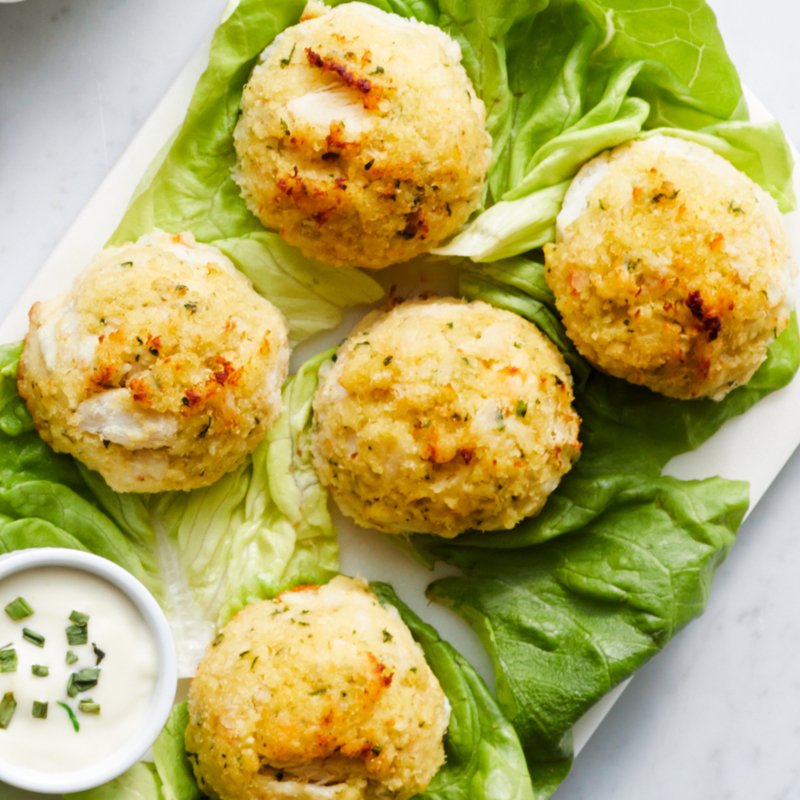 An irresistibly delicious brunch or dinner entrée, these delights are made from sixty-five percent lump crabmeat and a savory blend of Chesapeake-style seasonings. Ready to bake, broil, or fry. 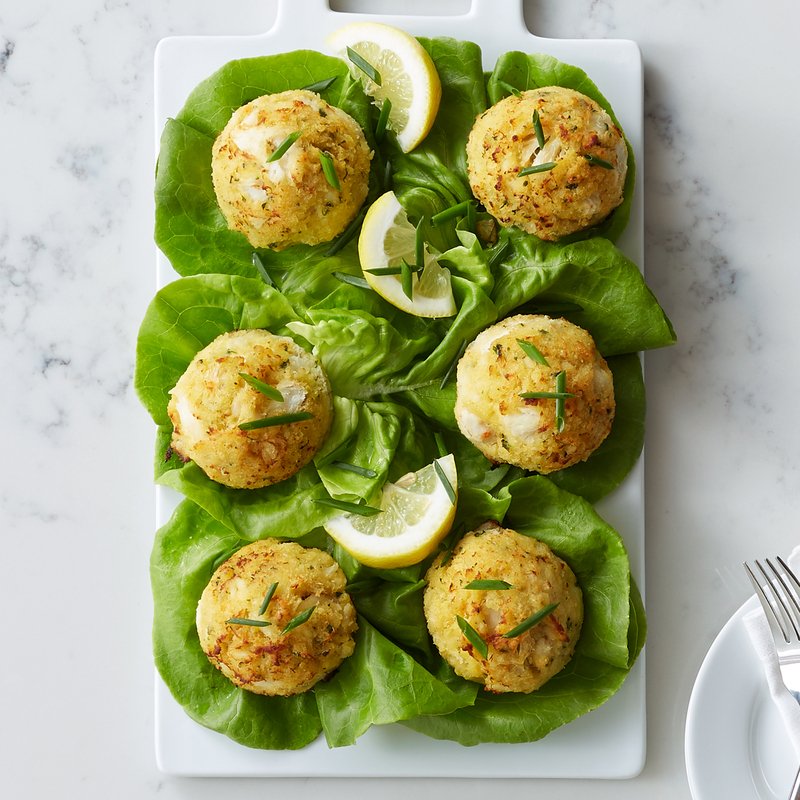 You'll be hooked with one bite. Ships frozen raw.